Sometimes the sporty gene just runs in the family. Several sets of siblings have made names for themselves on the international sports scene, but the world rarely hears stories like that of Marissa and Hannah Brandt: two sisters competing in the same Winter Games sport, but for different nations. 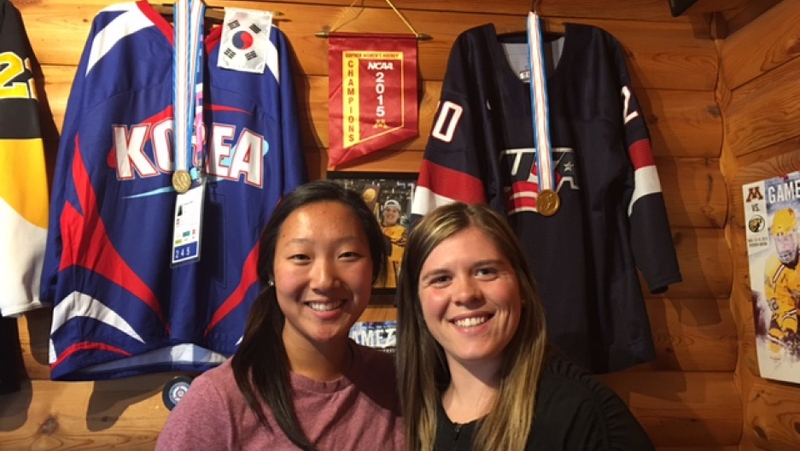 This winter in PyeongChang, look out for the Brandt sisters – two women’s hockey athletes who will be playing on different Winter Games teams. 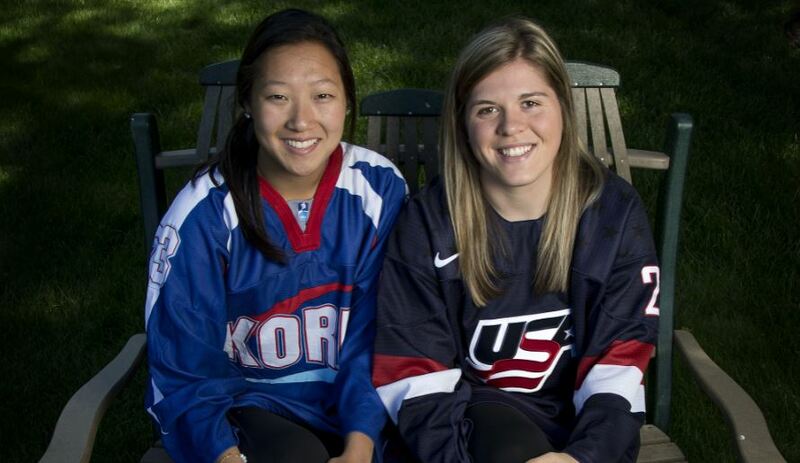 Both first time athletes at this level, one sister will be playing for Team USA, and one for Team South Korea. And we’re happy to call their family Bucket List Events guests. How did this unique scenario even happen? It started with an adoption, an unexpected pregnancy, and family passion for hockey – the rest is still unwritten. Greg and Robin Brandt originally thought they couldn’t have children. But by the time their adopted baby Marissa showed up in Minneapolis from South Korea after a 2-year adoption process, Robin was three months pregnant with Hannah. 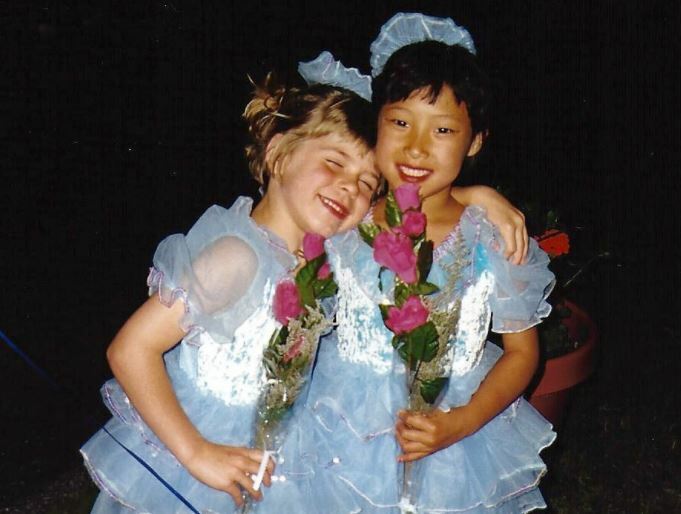 Marissa and Hannah in their figure skating days. Photo from Hannah’s Twitter. Growing up in Minnesota, both Hannah and Marissa grew up in the world of winter sports. Both girls were on the ice from a young age as figure skaters, eventually making the move to hockey before their teen years. The sisters played on the same teams together throughout high school. They only began to play on different teams after starting college. Marissa went on to Gustavus Adolphus College in St. Peter, Minnesota, and then a year later Hannah went to University of Minnesota. A star recruit out of high school, Hannah had always had ambitions to become an hockey player in the Winter Games. 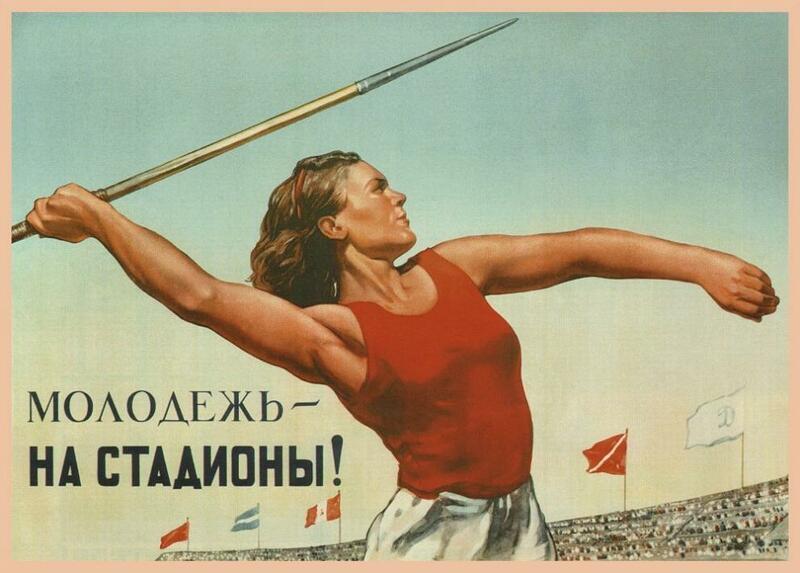 But her path to Team USA wasn’t without its challenges. Before her freshman season at the University of Minnesota, Hannah joined the U.S. women’s national team for the 2012 World Championship. At the age 18, Hannah was the youngest American woman to skate at this level in decades. Hannah playing for the US Women’s National Team. Associated Press Photo. She played four seasons at the University of Minnesota where she helped the Gophers to three NCAA championship titles (2012-13, 2014-15, 2015-16). Although a major setback was being passed over for Team USA for the 2014 Sochi Winter Games, that just gave her motivation to work harder. Hannah eventually secured a spot on the 2018 Team USA roster. While Hannah had been on a track to the Winter Games from the beginning, Marissa’s path to PyeongChang is rather unconventional. A few years ago, female hockey players at U.S. colleges began receiving seemingly random emails asking if they would try out for the South Korean women’s hockey team. What seemed at first to be spam turned out to be a highly targeted campaign by South Korean officials to beef up their national team roster. 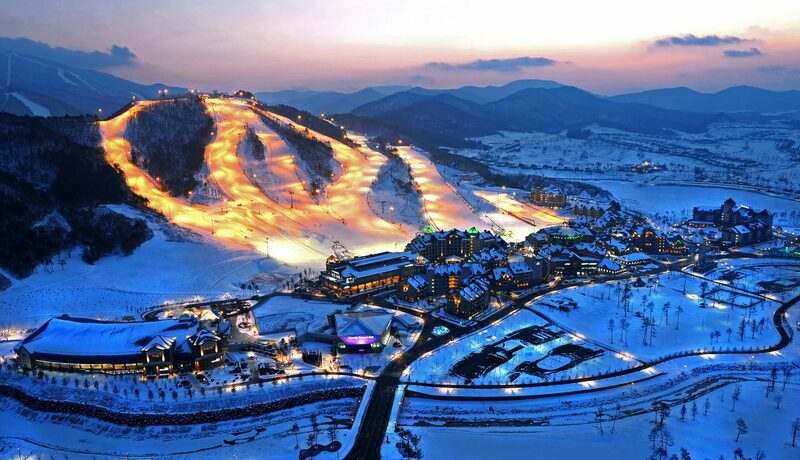 As the host of the 2018 Winter Games, South Korea gets an automatic spot to compete in each sporting event. Officials were eager to use this opportunity to field a high quality team, but ice hockey isn’t exactly a national sport in South Korea. 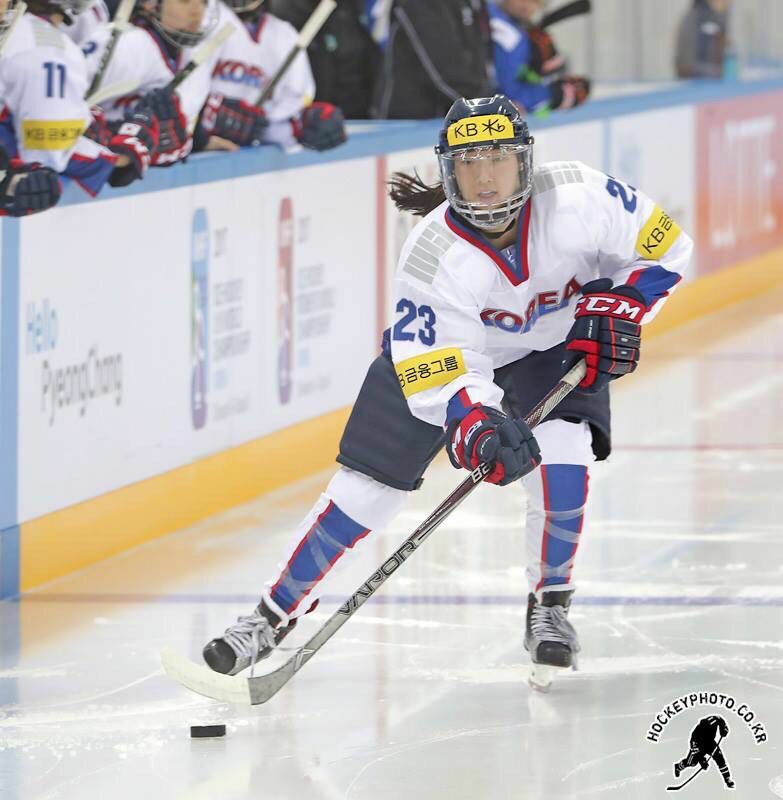 In order to improve their nation’s competitive chances in ice hockey, scouts started reaching out to student athletes of Korean heritage all over the world. Although many countries take advantage of flexible citizenship laws for their Winter and Summer Games squads, this was perhaps one of the most creative methods reported so far. South Korea had just 1,880 registered ice hockey players in 2011 when they won the Winter Games bid, compared to over 500,000 in the United States. Given those stats, it’s clear that South Korea had to draw from a wider pool to field a top-quality team. Marissa Brandt was a senior and student athlete when she received the offer to try out for the South Korean team. She remembers being studying for her finals as the email first came. 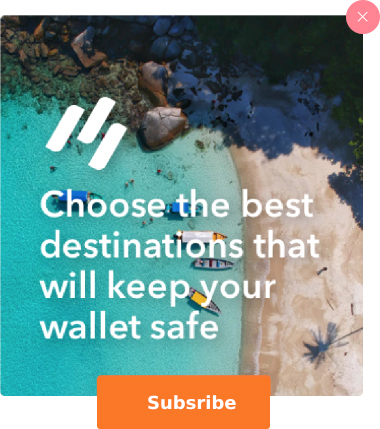 She decide to accept, and two weeks later was on a plane to South Korea. After her tryout, Marissa had to get citizenship in order to officially be a part of the South Korea roster. It took five months to finalize everything, she said, before she was officially eligible. Marissa Brandt playing for the South Korean Women’s National Team. Photo source. While it was a tough deliberation, Marissa has decided to go by her Korean birth name while playing for South Korea – Park Yoon-Jung. She sees it as her strongest connection to South Korea, and wants to proudly represent her birth country. So don’t look out for the Brandt name on any South Korean jersey, look out for Park Yoon-Jung. As of April 2017, both Hannah and Marissa are already world champions for their respective teams. 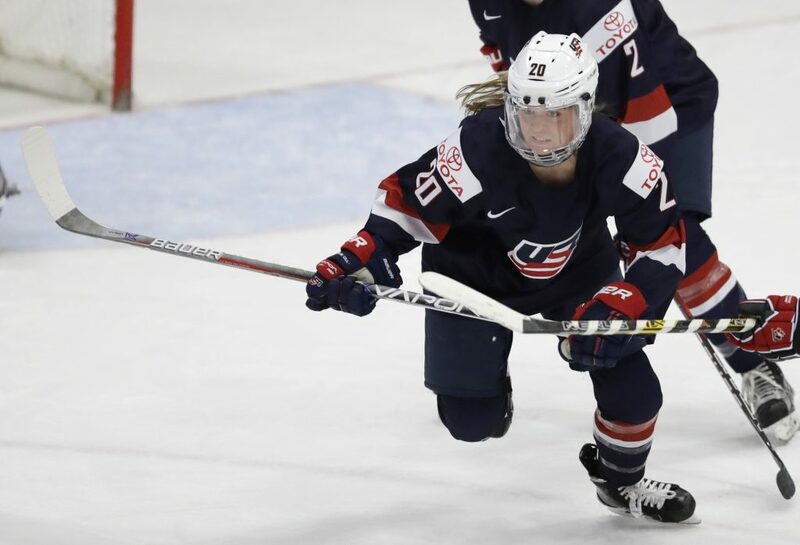 Hannah won her second straight World Championships gold medal with Team USA in a thrilling overtime defeat of Canada. After a quick celebration, she raced back to the hotel to watch Marissa play for South Korea in the Division II, Group A World Championships. Shortly after Hannah’s team won the gold medal, Marissa’s team did as well. South Korea handily defeated the Netherlands 2-0 in the IIHF Division II Group A World Championships in South Korea. With the 2018 Winter Games just months away, both sisters are now in full-swing training mode. Marissa headed to training camp in South Korea in July, and Hannah started training for Team USA in August. They’ll no doubt be putting in grueling hours to with their teammates to prepare for the world stage in February. Will the Brandt sisters end up playing each other in the Winter Games? The U.S. and South Korean teams are in different groups, and the cards are stacked against the South Korean team to advance to the final medal round. Although it’s unlikely, there’s still a small chance that the two teams may square off against each other at some point, which would make this incredible story even more amazing. 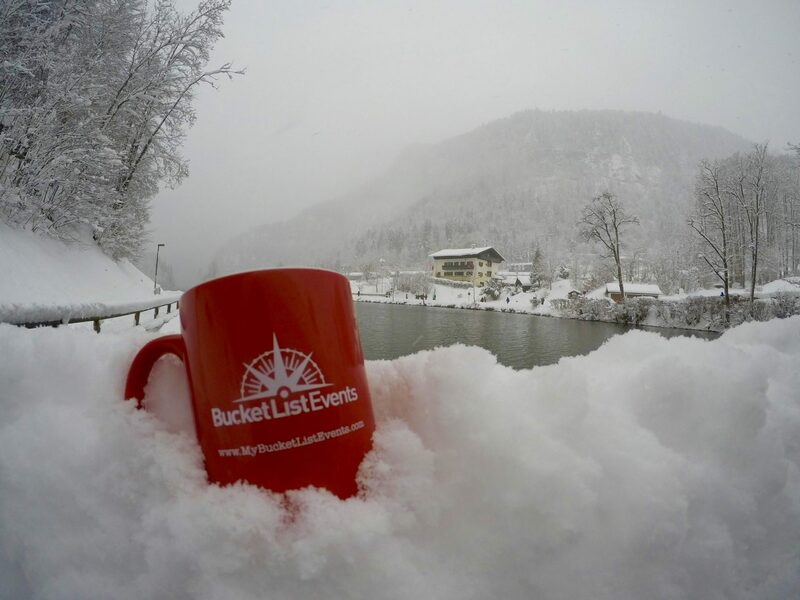 The team at Bucket List Events couldn’t be more proud to have such an inspirational family traveling with us for the Winter Games. Join the Brandts and many other athletes’ families in PyeongChang this February as we look forward to watching many wins for Team USA and Team South Korea!